The Curls have released a new single called “Underneath”. This is the band’s first follow-up to their highly-acclaimed 2017 LP, Super Unit. You can catch The Curls on June 19th at Burlington Bar with Big Sen, Sama Dams, and Divorce. They will also be kicking off Pitchfork Music Festival this year on July 20th. 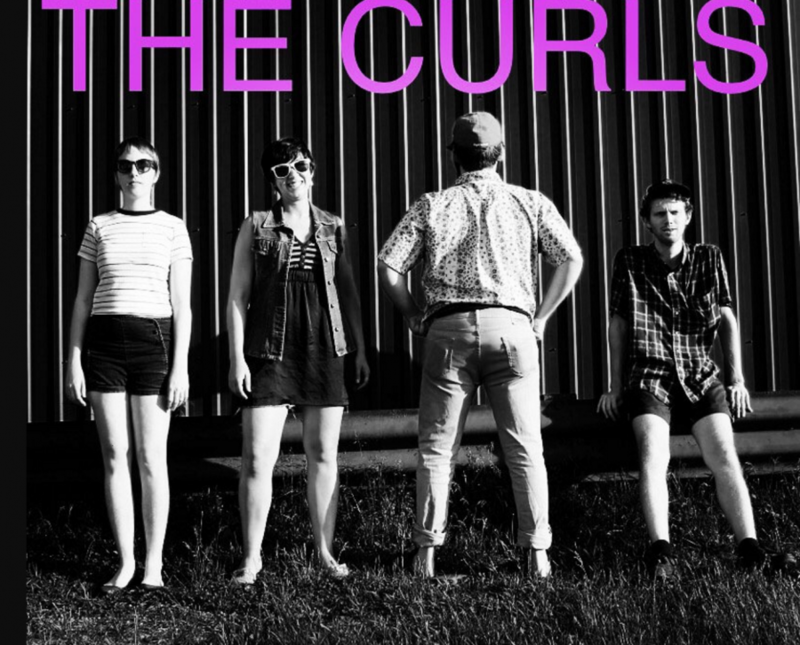 The Curls have released a new single called “Prickly Feelings”. 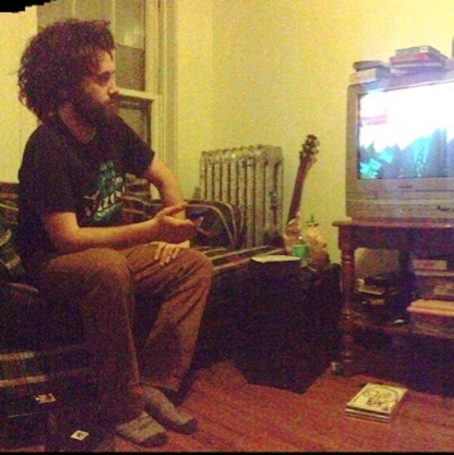 It is the first single from the band’s forthcoming LP, Super Unit. You can catch The Curls at Triple Crown Whiskey Bar on July 28th with Liza Anne w/ Chris Coleslaw. They will also be performing at Double Door an August 7th with Mykele Deville. 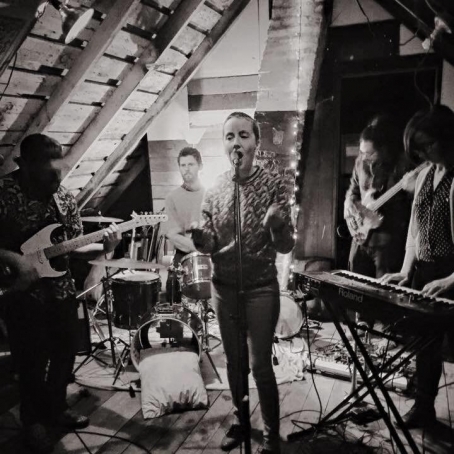 The Curls recently released a new single, “Violence”, and an accompanying video. 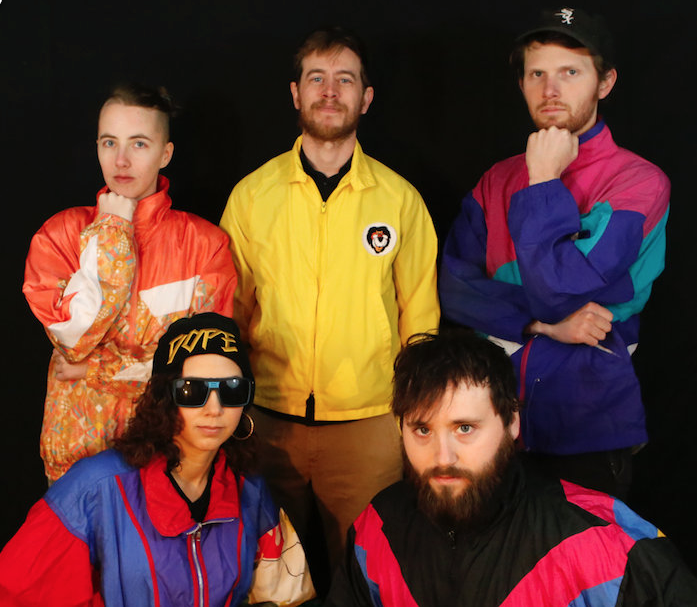 The band was recently interviewed by Gamma Prince. 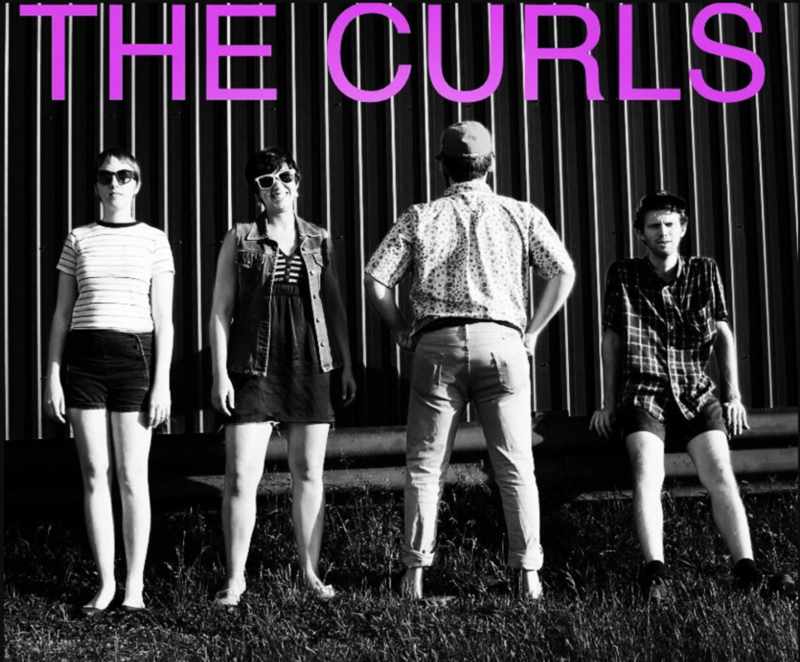 The Curls have released their Daytrotter Session for free for their fans to download. The session was recorded back in May. You can catch The Curls on July 29th at Tonic Room with Mr. Constant, Them Dead Poets, and Paul Moody. Mick from The Curls has released a solo single called "Violence". The Curls released their first full-length LP, Slice of Life, last month and will be touring the midwest next month.